I've often heard the phrase, "Live life with no regrets." For the past quarter-century, I can happily say that I've followed this notion, save for maybe a brief run-in with a box of ultra-blond hair color that I let my freshman-year roommate use on me. But for the most part, no major regrets here. That is, until I offered myself up as a guinea pig for a story and said I'd wash my face using only makeup wipes for two weeks. I realize I'm being hyperbolic, but truly, if I could go back in time and unpitch the story, I might consider it. Lots of people use makeup wipes to cleanse their skin at the end of the day—this I know. My friends use them, friends of friends use them, my family uses them, and Olivia Holt told us she swears by them. However, I've never had a particularly great experience with them. In fact, I've found my skin to look worse the few times I've decided to wipe instead of wash. One time I asked my friend who had just offered me a makeup wipe, Is it supposed to feel like my skin is burning off of my face? I definitely have sensitive skin, but no matter what variation I've used—organic, chemical-free, etc.,—I've always felt that my skin looked tired and/or broken out afterward. Not to mention that I'm in a committed and loving relationship with Eve Lom Cleanser ($50) and can't imagine being unfaithful to it. Despite these feelings, I still wanted to give them a chance and see if perhaps maybe I'd just had a few negative experiences—and so the two-week test began. My self-imposed rule was that I would continue doing everything else as usual—cleanse first, then swipe on toner with a cotton ball, followed by moisturizer—so that the only variable I was testing would be the effectiveness of the face wipe. I also chose to use a cult-favorite brand in the sensitive skin variation so that the alcohol from the wipes wouldn't negatively affect my skin, thus throwing off the study. The first night of using the wipe, I actually thought to myself, This might not be so bad. I genuinely liked the idea of not having to hunch over a sink and wash my face, water dripping down my arms when it was chilly in my apartment (New York is especially freezing lately), and I was excited by the idea of shaving time off my nightly routine. However, when it came time to remove my eye makeup, my mascara wouldn't budge. I found that I had to really rub at my eyes, and because I'm horrified at the idea of pinching my lashes with the wipes and wiggling the product off, I ended up sleeping with my mascara on that night. The next morning, however, I was pleasantly surprised: My skin didn't look tired or worn out. Awesome. I did notice some tiny blackheads on my cheeks, but all in all, it wasn't that bad. I wiped that morning and again that night and went to bed—albeit again with raccoon eyes—hoping for another case of good skin in the morning. So I don't bore you with a 12-day breakdown of each morning thereafter, I'll sum things up in one word: dreadful. My skin was starting to break out like crazy, and I felt like a total masochist. Halfway through the experiment, I was so upset at how my skin was looking that I cheated. Yes, dear readers, I will admit that I was a total swindler. I did a ceramide treatment, I face-masked, and I applied acne cream. I couldn't help it—I had events coming up and big weekend plans and needed to banish these blemishes fast. I did, however, continue using the face wipes every night and morning, just with the addition of my skin-saving auxiliaries. Finally, by day 14, I'd had it. On day 15, I breathed a huge sigh of relief and reacquainted myself with Eve Lom. It was obvious she was upset with me, but after explaining I had a work obligation to commit to, she forgave me, and we agreed to put the past behind us. 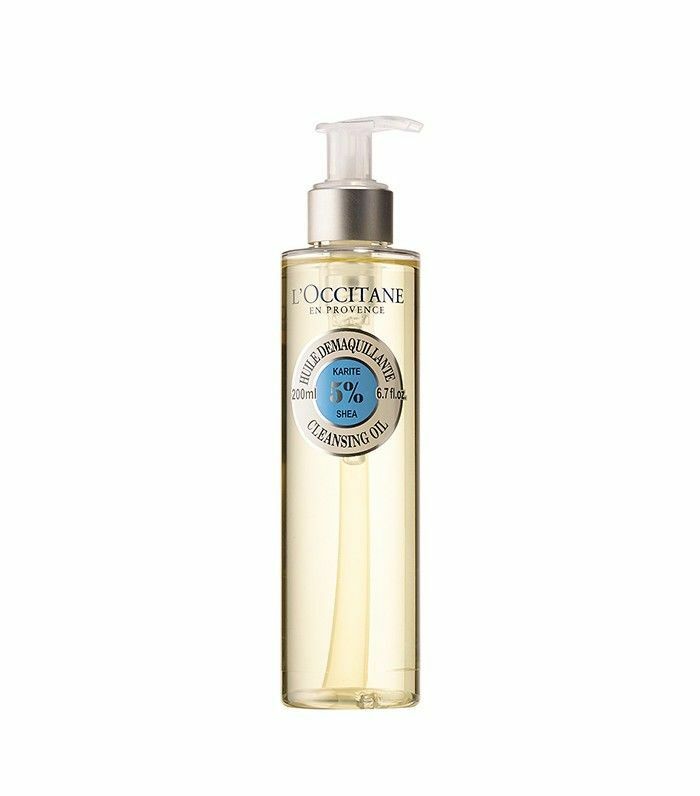 All joking aside, being able to use that honey-scented, balmy cleanser again felt so reaffirming and gratifying. So with that, I closed up the package of makeup wipes and hid them deep in the back of my vanity, swearing only to open them again when my makeup wipe–loving friends pay me a visit. I get it—some people may find no issue at all with using a wipe daily, but for me, it's the difference between having good skin and skin I'd rather cover up with a ski mask (though considering the weather, that might not be a bad thing). I had a feeling that using a wipe would end badly, I just had no idea how bad it would get. In other words, I'll stick with my fancy cleanser from now on, thanks. Shop the Eve Lom Cleanser and some other great options below! 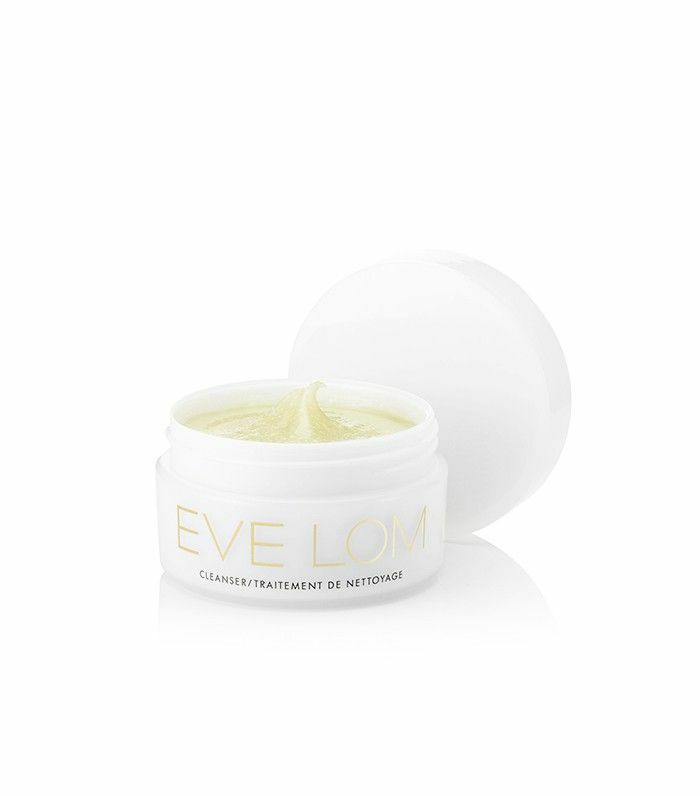 My trusty Eve Lom cleanser melts makeup away without leaving skin feeling tight or dry afterward. This grime-eliminating cleanser from Avon reduces excess oil production by 85% and is super gentle on the skin. 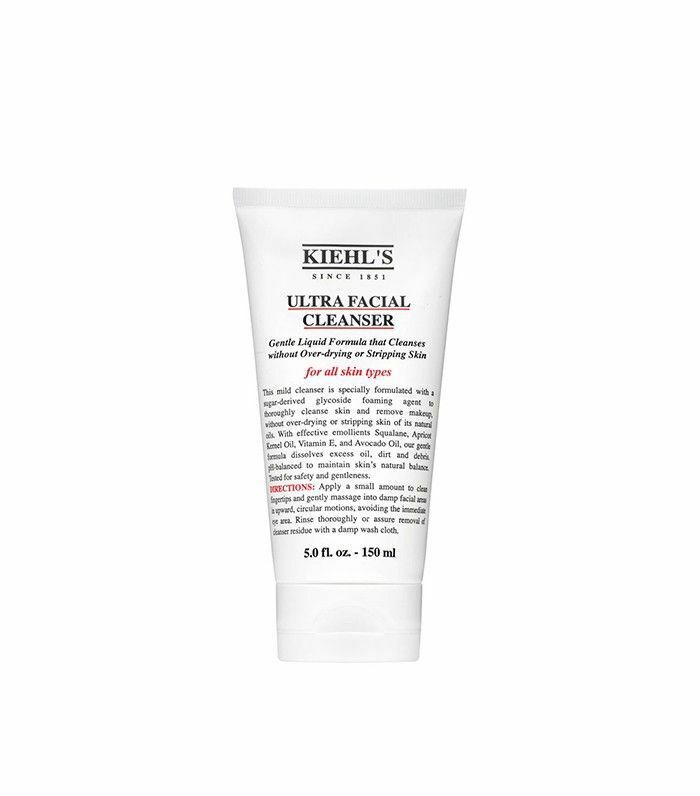 Suitable for all skin types, this cleanser removes all makeup in just one quick wash.
Not a fan of traditional cream or gel cleansers? Try this oil that attracts makeup like a magnet while hydrating the skin. What's your stance on makeup wipes? Please tell us below!